Guess who cancelled an interview for tonight? Hint: it wasn't me! Sheesh, am I really that scary? Diamond mentioned a Plan B though and yesterday released the first part of her commentary on the Lederer interviews “The Distortion of Truth in the Lederer Files.” Upcoming parts will be released this week and will feature DF using her unique insight to dissect the claims Howard made in his interviews. Pokerstars and I decided to part ways. It' s been a great experience for 3 years. Now looking for new adventures ! 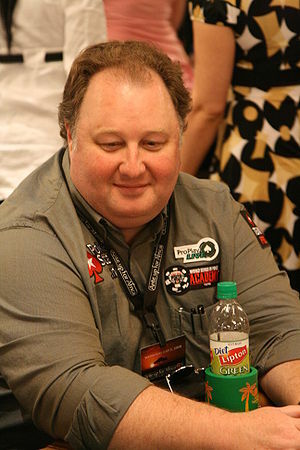 *Greg “Fossilman” Raymer won the main event at the Heartlnad Poker Tour stop at the River City Casino in St. Louis, Missouri. 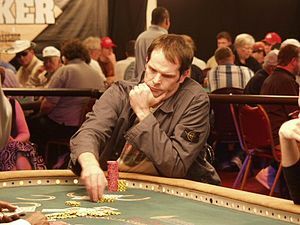 The 2004 WSOP Main Event champ’s victory is even more impressive considering it is his second this year (Raymer also won the event in Albuquerque) and his record in HPT events is now 2 out of 3! 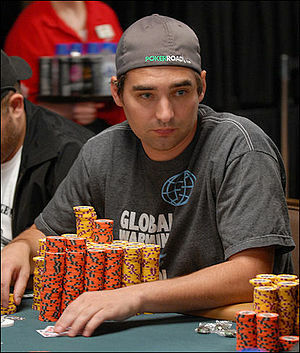 Dennis Phillips also made the final table and finished in 7th place. 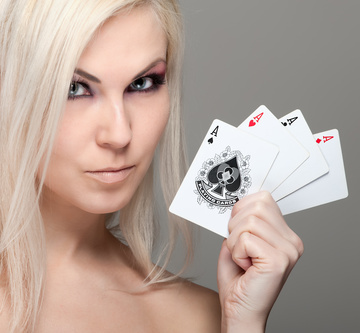 *PokerStars announced the schedule for the upcoming Caribbean Adventure. The 40 tournament event starts January 5 next year. Read more here. *And finally, Brandon Cantu took to Twitter to voice his displeasure after losing to John Aguiar in a WSOPE event. Cantu claimed he was “robbed” by the decision to delay his heads up match with Aguiar do to the start time of the WSOPE Main Event which Aguiar was registered for. As I can't sleep I sit here and can't stop thinking about how Robbed I was… I just realized I will never get over this.